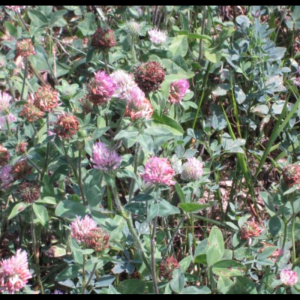 FSM Brand Silo Candy BMR is a superior, type 12, brown midrib forage/grain sorghum hybrid that produces high one-cut yields of highly digestible, high energy summer forage. FSM Brand Silo Candy BMR is the result of crossing a proven medium-early high yielding grain sorghum with the juicy, sweet high yielding forage sorghum parent used to produce our Cow Candy BMR. The result is a tremendous 75-80 day one-cut, silage product with forage tonnage comparable to corn silage, enhanced energy from the grain and superior protein content! The long, wide leaves are closely placed on juicy but sturdy stalks with a high leaf to stem ratio. Profuse tilering, together with incredible leaf density create a dark canopy that strongly suppresses weeds. Both the main stalk and side tilers mature at essentially the same tie allowing harvest when all the grain is in the soft dough stage for maximum digestible energy. 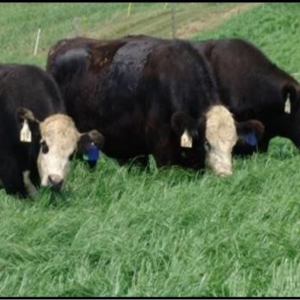 This hybrid has the capacity to grow back aftr early grazing, hail or wind damage, or after silage harvest if the season continues without frost. For best results, plant after soil temperatures are remaining at or above 65 degrees (generally May 25 -July 15). Producers planting in areas prone to frost in early September need to be aware that late planting may not allow full expression of the grain yield. 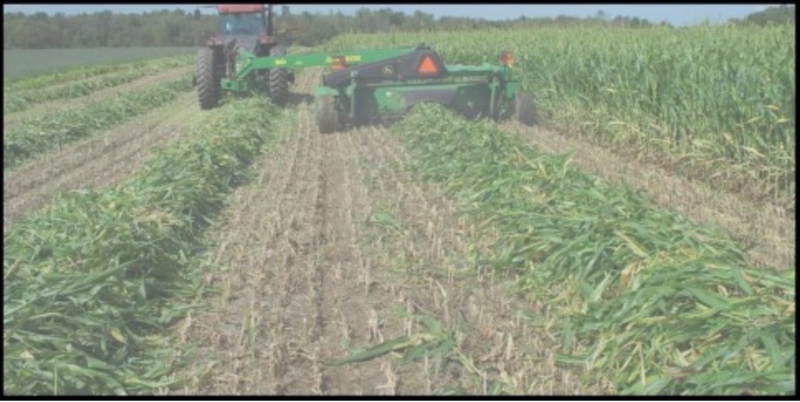 Silo Candy is widely adaptable to most soils and once established should produce acceptable yields requiring one-third the amount of water needed by corn silage. Silo Candy is primarily designed for mechanical harvest as silage or baleage in one large cutting, preferably when grain is in softdough stage; however, it can be grazed as early as 45 days, or harvested as forage as needed. Silo Candy can generally be safely grazed once plants have reached 24 inches in height; however, caution should be used during periods of stress to avoid nitrate poisoning, especially after large applications of nitrogen fertilizer. Silo Candy should be harvested completely before frost to minimize the potential for prussic acid formation. Not recommended for horses. FSM Brand Silo Candy is non-GMO and untreated, however, always confirm acceptability for organic production with your certifying agency. 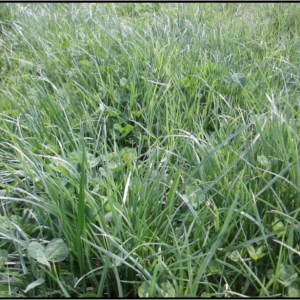 Extremely Rapid with profuse tillering, when grazed or cut. FSM Brand Silo Candy BMR will benefit from Myco-Seed Treat inoculation before planting at a rate of 4oz per 50# of seed. Use an Agri-Energy Corn Fertility Program to supply balanced nutrition throughout the growing season, including, adequate calcium, phosphorus, and potassium.